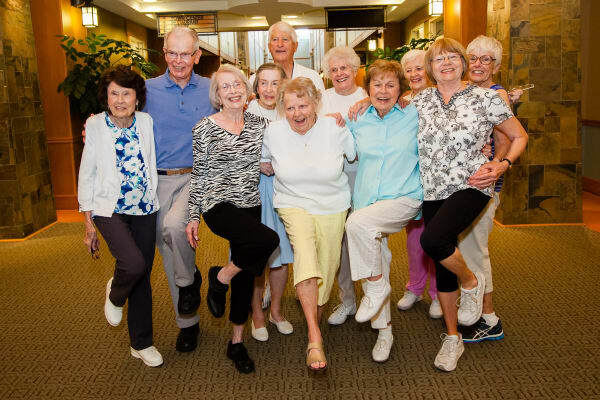 According to the MacArthur Foundation Study on Successful Aging, older adults who live in a community in which there is a culture of empowerment, connectedness and growth live longer, healthier lives. At CLC we strive to make this culture happen every day by engaging residents and collaborating with them to shape community life. No matter what reason a person has for moving into one of our communities, the one commonality is the surprise they express when their life is enriched far beyond what they dreamed possible. Read more here. You may be skeptical that you can afford living in a community; here is a tool to show you the basic cost comparison of living in an older adult community vs. staying at home. Check Out Our Communities – there are a lot of options!